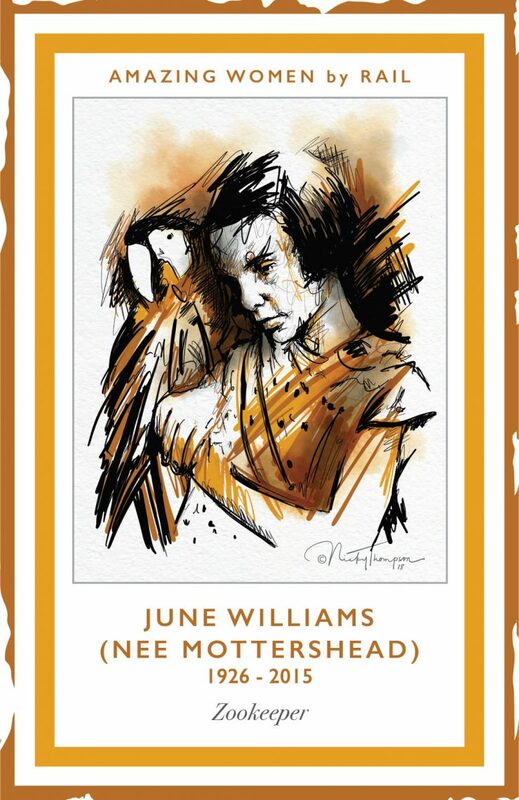 June Williams (1926 – 2015), née Mottershead, was a zoo-keeper. June was the younger daughter of George Mottershead the founder of Chester Zoo. In 1930 the family moved to Oakfield Manor in Upton-by-Chester and, gradually a “zoo without bars” was created . 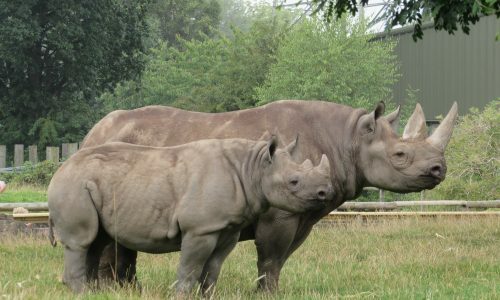 June left school aged 16 to work at the zoo full time, taking charge of the aquarium. She met her husband Fred Williams who had joined the zoo’s staff after the war. Apart from a spell in Australia, June lived near and supported Chester Zoo throughout her life. In 2014 a television series “Our Zoo” was made , based on the family’s story. June wrote a memoir with the same name.